If I were to ask you which golf equipment company is well poised to challenge the dominance of the big 4 and has the potential to be number 1 in pretty much all of the important categories, chances are you would say Nike… and you would be correct. Nike golf is more than just a backer of Tiger Woods and Rory Mcilroy. 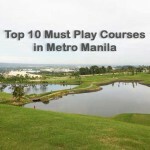 They are one of the biggest retail brands in the world and have been aggressively courting dominance in the golf industry for pretty much the better part of a decade now. … although you know they wish they got Speith and Jason Day. If you think Nike is not innovating, you would be wrong. If you were to tell me that Nike only started innovating now, you would be incorrect too. 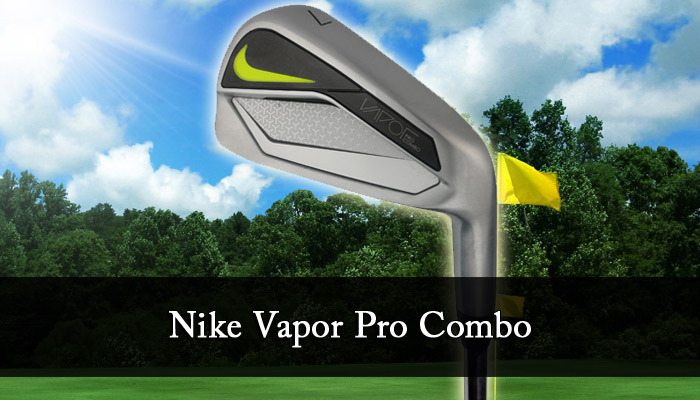 Nike has long had a history of innovation on the golf course. Did you know that they started their golf business (making shoes of course) in 1986 with Curtis Strange and Peter Jacobsen as endorsers? It was not until they signed Tiger Woods in 1996 for a staggering amount did people sit up and take notice. They did not even have clubs or balls for him to use on the course. People laughed but then in 2000, Tiger Woods put into use the first piece of Nike equipment; The Tour Accuracy TW ball. Ever since then, Nike has not looked back. Their first product was the great grandfather of the set I am about to review today; the Pro Combo set (at least that was the one which reached the market first). Don’t forget the Sumo 2 driver which was one of the first truly successful square headed drivers. My buddy, Jo still uses it and swears by it. It sounds like a tin can being hammered but man, does the ball travel. These came in a set of 4-PW for me and while I do not use the 4i in my current set, it looked hittable enough. 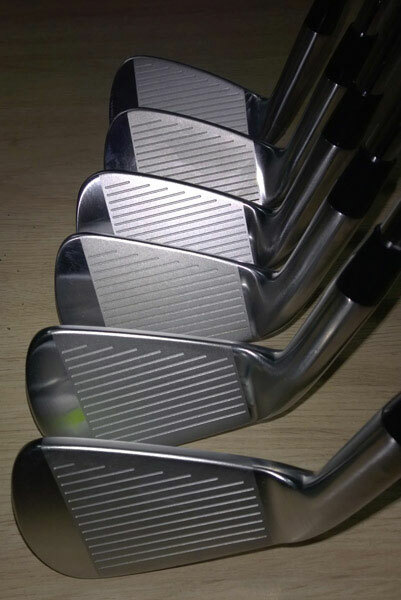 The set came standard with the Nippon NS Pro 950Gh which is a shaft I am used to, having seen the same one in a set of AP2s I had reviewed some time ago. However, to my horror, these shafts were regular (where I am used to swinging stiffs). No matter, these were going to be hit straight away. I went to the Navy Golf Driving Range and pulled out the 9 iron and proceeded to hit them in the same distance as my current 9 iron. It went just as far as my current set which was a little surprising as I was expecting some distance loss. 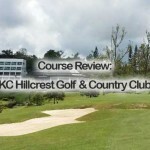 I took them to the course with hardly any practice and they went just as I wanted them to. I even took the pleasure of hitting the 4 iron on a long Par 3 and it went just as I expected (I normally use a hybrid as my 4 iron replacement). 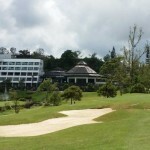 The ball flight was high without ballooning and it stuck to its course in windy conditions. The feel from the irons was exemplary. The long irons are RZN Cavity (2-7 iron—though I think the 2 iron will be the proverbial unicorn) and the 8 through Approach are muscle backs. 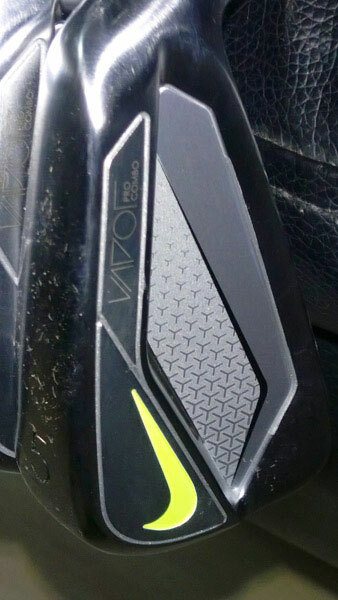 Team Nike takes pride in declaring these some of the most workable irons around and I could see why. I want to reserve special mention for the long irons since the ball flight is just a sight to behold. The ball keeps going and going. Maybe it’s the judicious use of weight lower down to improve the launch. Whatever it maybe, Nike has certainly figured it out and it works. In the looks department, the Nike engineer’s certainly outdid themselves. The top line is thin and the sole is too. 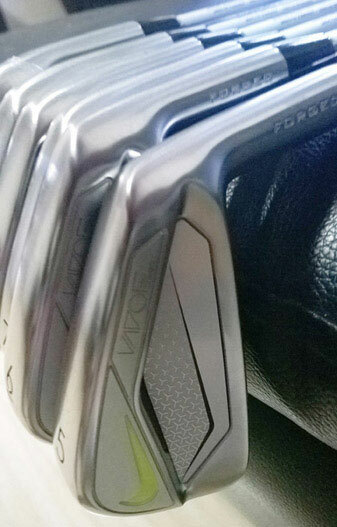 These irons are quite good to look at. I found a lot of golfers admiring them on the range and a couple checking my bag out as I stood in line waiting for my tee time. There is a distance penalty. 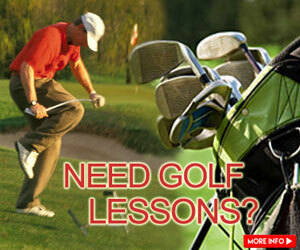 Depending on how far you hit the ball from the center of the clubface, you will see distance loss. Is it pronounced? Yes but not overly so. It’s something that I do not take for granted with my current set where my distance loss is negligible but these pro combos were not too far behind. On a 150 yard approach to a slightly uphill green (11th at Sun Valley), I hit an 8 iron that sounded awful and jarred my hand and left me fearing the worst. I actually found myself pin high and to the rough around the green well safe of the hazard on the right. I was pretty shocked since the contact was awful but still left me a chance to scramble for par which I gleefully took. No one speaks about performance on pure shots much but I need do since I have had some experience with hot spots on a few irons I have played over the years. No such fears here. Any shot on the center of the clubface would travel the same distance time and again. I could hit draws, fades with these irons at will. 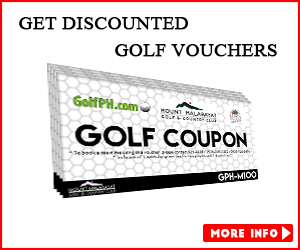 They are eminently workable for the discerning golfer who dislikes a straight shot. These sticks are great. I have had the opportunity to try the previous generation pro combos and can safely say that there is a marked difference in almost all aspects. 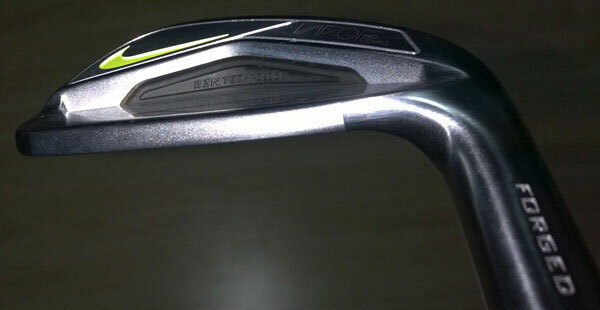 These new irons, sound better, feel better and definitely travel further. The previous pro combos while a favorite of many, were too punishing on bad shots. The new ones go one better by offering improved feel while being gentle on mishits. 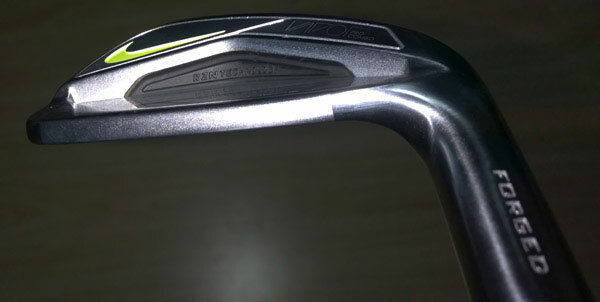 Here are the current specs of the irons. The way these have been setup is that you can switch out any club in this set with a Pro iron and have no issues in distance gapping. 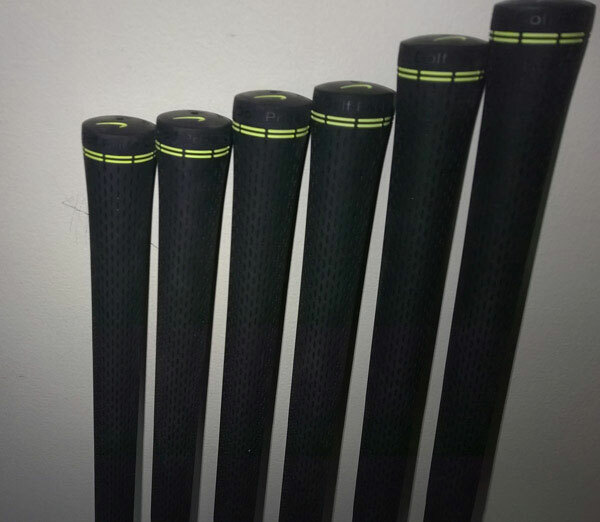 Yes, I will, if given a chance, I would probably strengthen the lofts by a degree to adjust the flight and pair these with KBS tour Vs to further optimize trajectory. Man, these irons sound nice. After 1 range session, I could not stop raving about them. 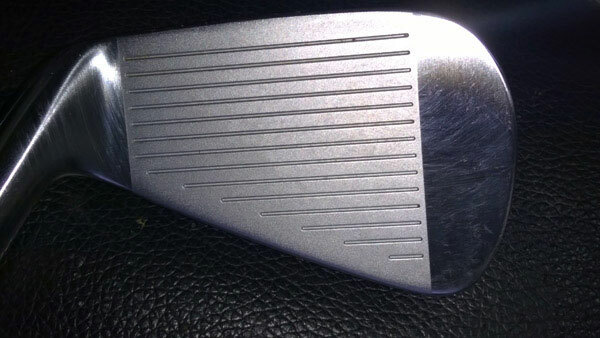 These irons did what I asked them to do, no more, no less. Never did I find myself shouting, move baby, sit baby (Like golfers do when they want the ball to do something—not that the ball listens). I was supremely confident that the ball would do exactly what I wanted it to do. 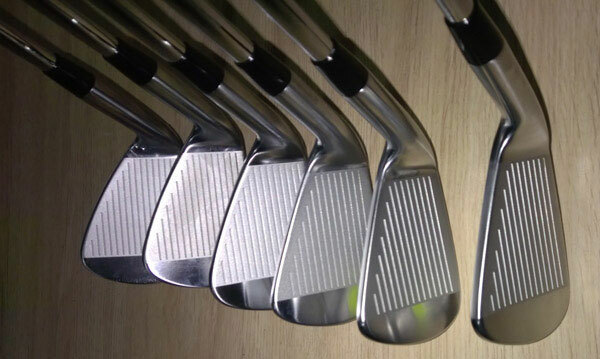 These irons are an evolution of the previous generation irons which were loved by many. The only knock for some people being the green swoosh on the club. 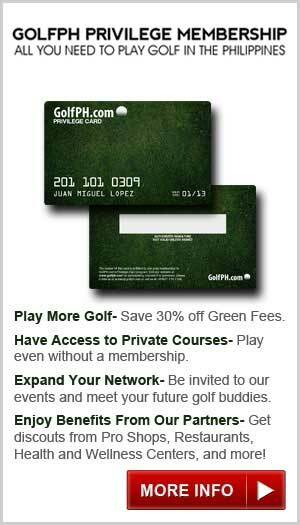 Thought golfers I spoke to had 0 problems gaming them if they performed. Well, I loved the swoosh on the irons, and thought it was classy but then I also think the swoosh was atrocious on the Nike Covert driver. What do I know? Nike has come to the party in a big way. Their mantra of ‘Just do It’ should now be changed to the Rock’s eponymous cry, “Just bring it”. Oh, Nike brought some alright. They brought a whole lot and more this time and the Big 4 better watch out. The battle just intensified overnight and my dollar is firmly on Nike gaining market share in 2015 and 2016. Badly sung to the tune of Bad Boys, “ Callaway, Taylormade, whatcha gonna do, whatcha gonna do when Nike comes for you”. I want to thank Pacsports and Nike Golf for letting us be one of the first to demo the new Nike Vapors in the Philippines. If you guys are in the neighborhood for a new set or want to do a demo, please head over to www.pacsports.com to find out the nearest location to you.